18 years after Steven Spielberg’s sentimental courtroom drama, Amistad, a new film based upon the 1839 slave-ship mutiny has been released. Directed by Tony Buba and based upon Marcus Rediker’s book The Amistad Rebellion: The Atlantic Odyssey of Slavery and Freedom, it chronicles a trip made to Sierra Leone in May 2013 to visit the home villages of those who took part in the mutiny. The film is a fascinating account of the attempt to reconstruct the African origins of the rebellion and uses the knowledge of villagers, fishermen, and truck drivers to recover a lost history from below in the struggle against slavery. 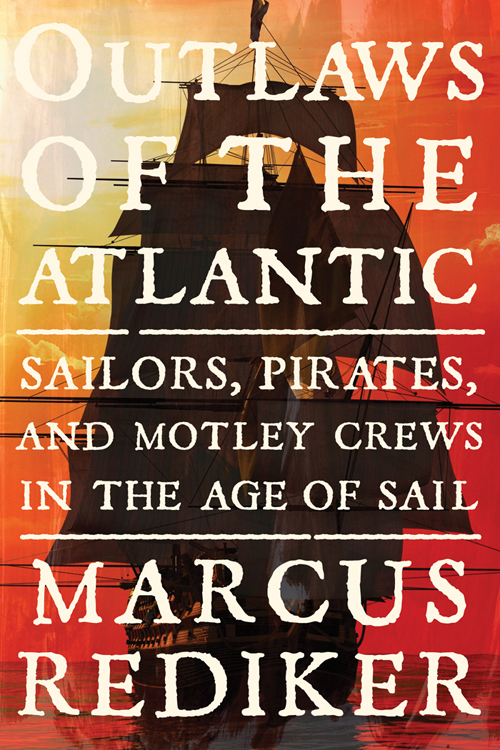 As Rediker notes in the book, “the drama of the courtroom has eclipsed the original drama that transpired on the deck of the slave schooner.” It is this history, of those who took part in the revolt and the events on board the ship, that both the book and film seek to highlight. 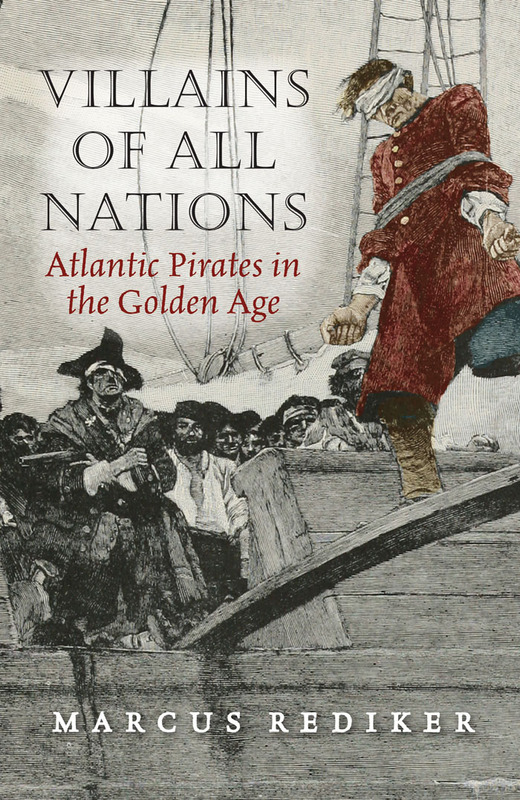 Reclaiming the rebellion for the African rebels who risked their lives in a stake for freedom, the drama on board the deck is not a mere prelude to the victorious court battle but the heart of the story. 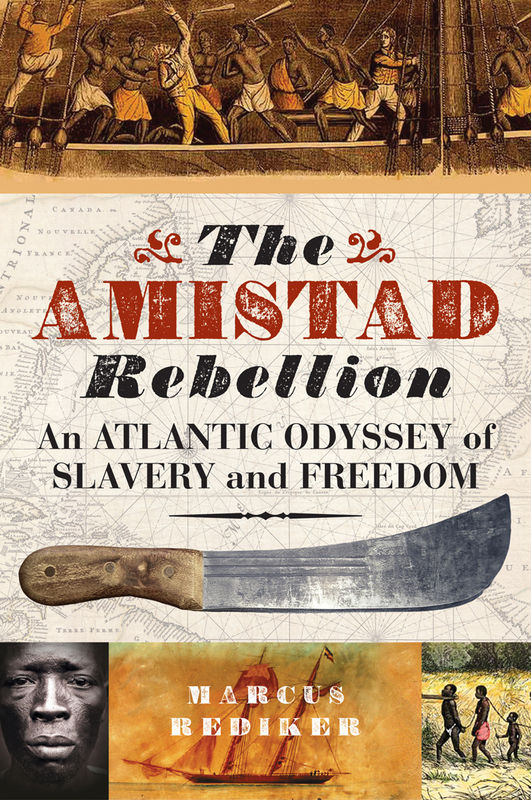 The successful Amistad rebellion changed the very nature of the struggle against slavery. 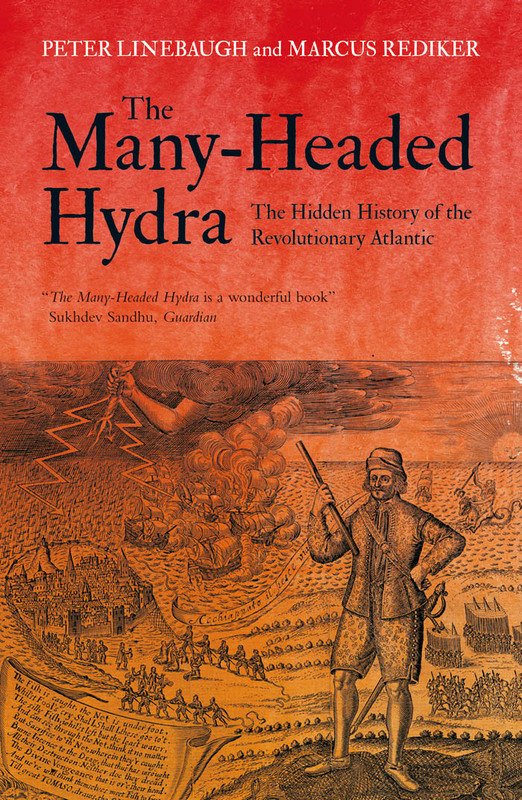 As a handful of Africans steered a course to freedom, they opened a way for millions to follow. 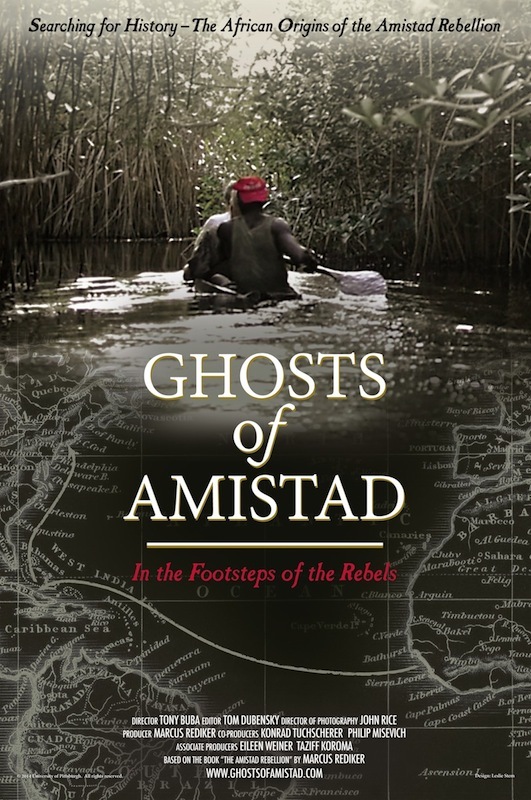 Ghosts of Amistad: In the Footsteps of the Rebels will be shown on November 13th 2015 at the Birkbeck cinema. Tickets are free, but booking is required. To RSVP click here.